Baffle plates for continuous measurement of bulk flow rates are used in many plants, where solids are handled in the processes. 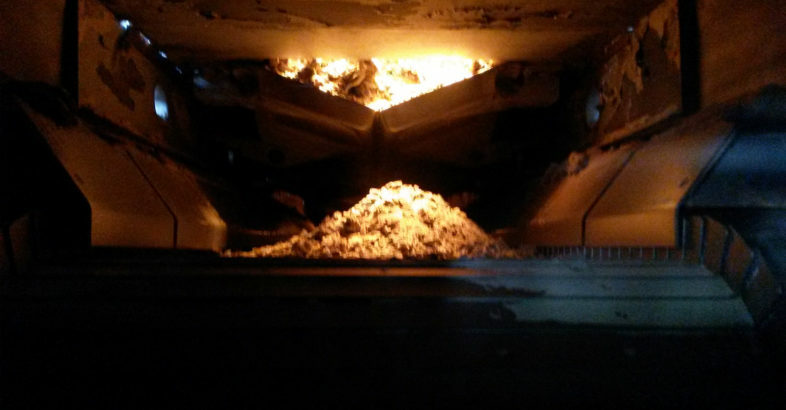 This mechanical technique offers many advantages compared to partial weighing of bulk solids because no more material has to be taken out of the process. Nevertheless, baffle plates entail some disadvantages, especially during the installation. Those disadvantages are eliminated with the MaxxFlow HTC by SWR Engineering as a system for the solid flow metering. Kaveri Ultra Polymers P Limited is in the field of Manufacturing Bulk Material Handling Equipment for the Infrastructure Industry catering to Cement Plants, Power Plants, Steel Plants, Mines, Mineral Beneficiation Plants, Ferrous & Non-Ferrous Plants, Chemical & Fertilizers Plants, Foundry, Ports, Railways, etc. Solutions that you can build on. 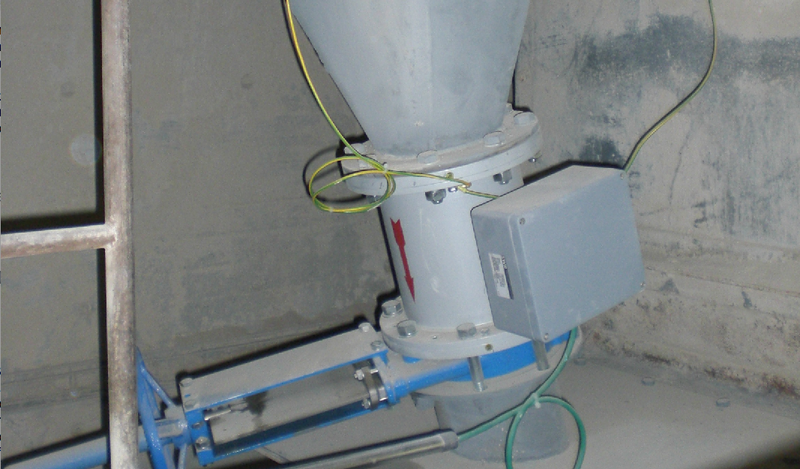 As a system supplier, BEUMER Group develops solutions perfectly adapted to meet cement plant requirements. 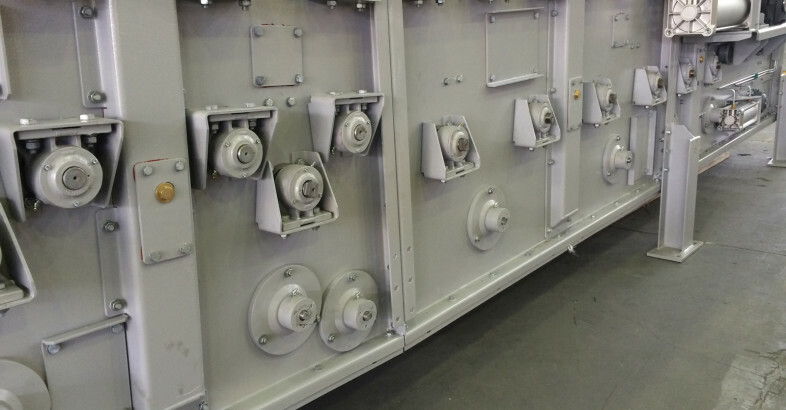 This includes conveying, loading and filling systems that are offered in different versions for various tasks, which are continuously optimised by our engineers in Beckum, Germany. Our goal is to make our customers’ operations more efficient. 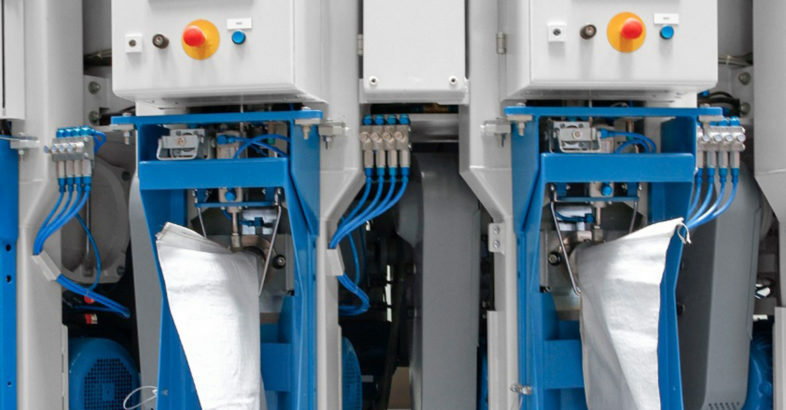 Users have to face for example less maintenance, an increase in bucket elevator capacity and achieve more precise filling results. We provide innovative solutions to international cement companies who are looking for sustainable and cost-efficient ways to modernise their plants. Magaldi, founded in 1929, is the world’s leading manufacturer of industrial machinery and plants for the transportation of materials in severe conditions, used in foundries, smelters, steel mills, cement plants, incinerator plants and solid-fuel power plants, with more than 1000 installations worldwide. Our technologies are based on the Magaldi Superbelt® technology: a patented steel belt conveyor able to convey hot, abrasive and heavy materials in extreme conditions, from fines to bulk material. In August 2015, Magaldi has been selected to supply two air cooled slag removal systems for a Swiss Waste Incineration Plant. The patented Magaldi Ecobelt® WA conveyors – to be installed in 2016 – are retrofitting the existing traditional wet slag removal system, handling and cooling it in a complete dry mode. Designed for a material rate of max. 10t/h, those systems will be based on the new patented Magaldi Superbelt® reverse version. Magaldi has already been named as one of the National Champions in this year’s European Business Awards but the challenge has not come to the end yet: we are currently competing against all other country National Champions for the public vote! We realized a short video in order to give a powerful insight into the story of our business and success and to share our values based on the development of innovative and dependable solutions aimed at the Customer satisfaction, the respect of the most severe environmental regulations and the total safety for operators. 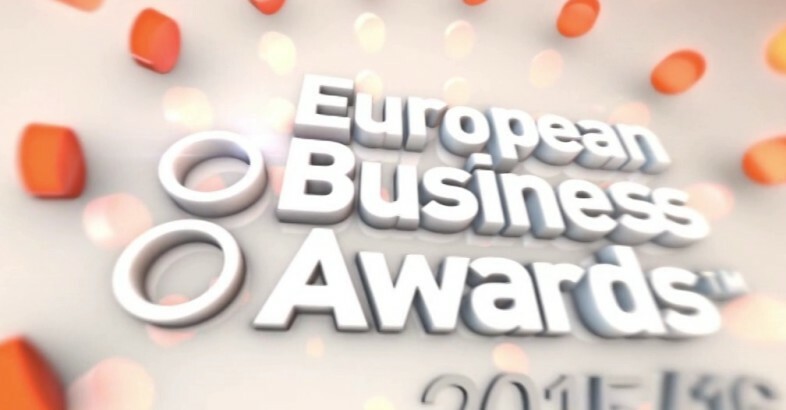 The video has been published on the EBA website and it’s available at http://www.businessawardseurope.com/vote/detail-new/the-business-of-the-year-award-with-turnover-of-26-150/16944. You’ll be able to vote until 26th February 2016. The company receiving the most votes will be named ‘National Public Champion’ for Italy on 7th March 2016. 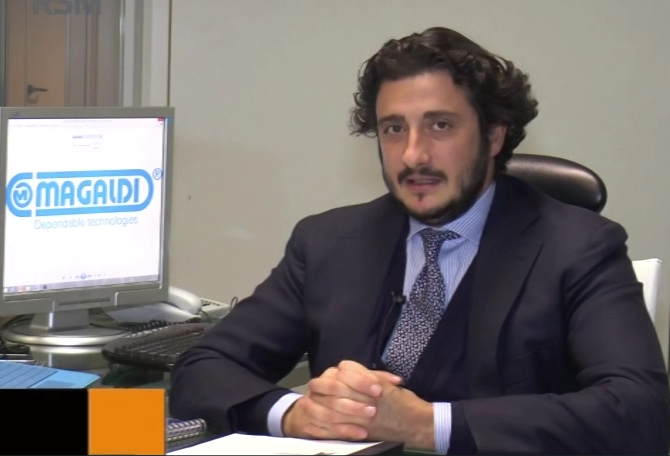 Paolo Magaldi, Member of the Board, Magaldi Industrie S.r.l. Please click here for Magaldi Video. We are hoping that the public will watch our video and vote for us since the public vote means a great deal as it is both our existing and potential Customers and Clients giving their approval to our success. So we ask you to take some time, watch our video, and cast your vote!